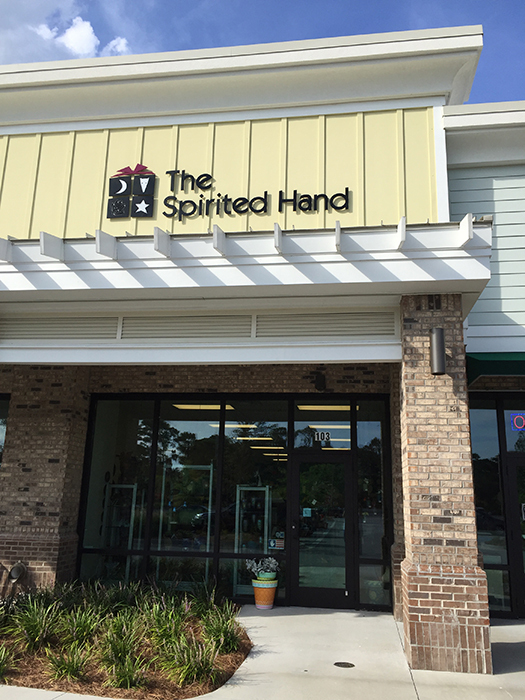 Welcome to The Spirited Hand – Bluffton, SC! The Spirited Hand was a go-to gift gallery in Avon/Canton, CT for 29 years. 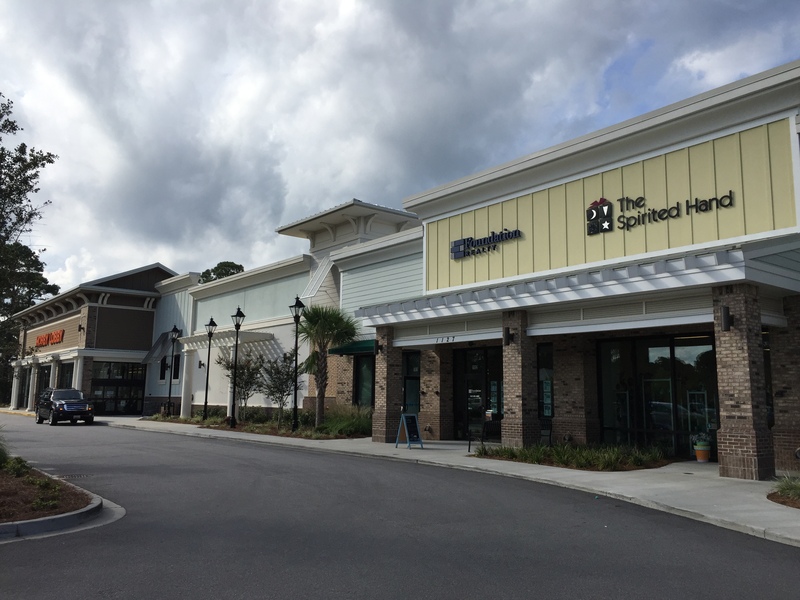 We reopened in Bluffton, SC in April, 2018! There are so many artists out there creating works that simply must be seen and cannot be mass produced! My goal is to create a shop that people turn to when they are looking for something special, for themselves or others, and a place that both welcomes and delights! We offer free gift-wrapping and are happy to ship within the US. As our website is primarily informational at this time, we are happy to provide additional info about an artist, images of other pieces of work, pricing, or any other info to help. Due to the constant change in our inventory collection and the one-of-a-kind nature of many of our products, we recommend requesting a current image when shopping from the website. We aim to please! We’re in between Hobby Lobby & the PGA Tour Superstore in Bluffton, SC. We look forward to seeing you soon!